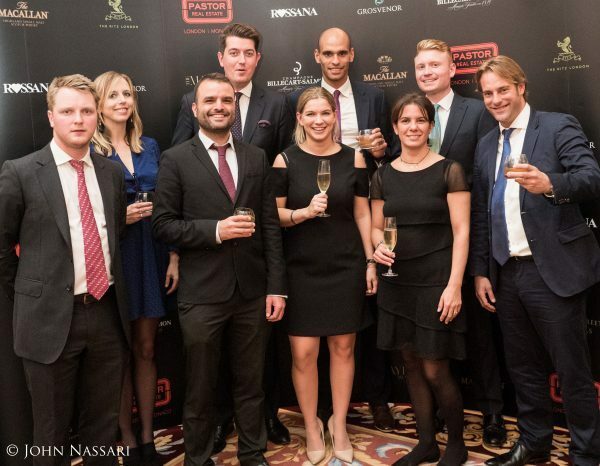 The Mayfair Awards are organised by the Mayfair Magazine to recognise the hard-working businesses, individuals and organisations that serve the illustrious area, with 17 different award categories in an array of industries. 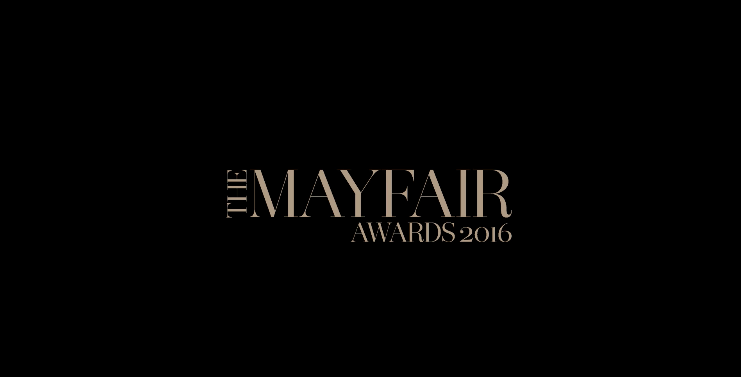 The panel of distinguished and celebrity judges, including David Lee from Pastor Real Estate, selected the finalists but it is the readership of the Mayfair Magazine who chose the winners. Pastor Real Estate invited Relevance’s Rumble Romagnoli and Natasha Gray to this incredible event, which was held across five rooms in William Kent House – a luxurious and exclusive annex of the Ritz. Luxury event planner, Bruce Russell, had designed five rooms of the William Kent House at the Ritz, whilst Paul Thomas, florist to the Ritz, royalty and the stars, provided the stunning array of flowers. Whisky cocktails from The Macallan and champagne from Billecart-Salmon were being served, as well as a sumptuous selection of gourmet food from the Ritz, which has a Michelin star.